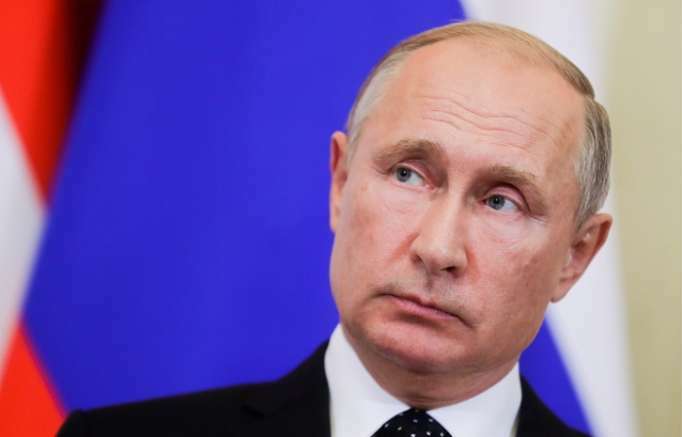 Russian President Vladimir Putin will make an official visit to India on October 4-5, the Kremlin press service said in a statement. "The agenda of talks with Indian Prime Minister Narendra Modi includes key aspects of special privileged partnership between Russia and India," the statement reads. According to the Kremlin press service, the parties are also expected "to exchange views on pressing regional and global issues." "A number of bilateral documents will be signed following the talks," the statement adds. Besides, Putin and Modi will participate in a Russian-Indian business forum and meet with students of Russia’s Sirius educational center and a group of talented Indian children. "The visit’s agenda also includes the Russian president’s meeting with President of India Ram Nath Kovind," the Kremlin press service said.